Wonderful home in a great neighborhood! Located on cul-de-sac Street. 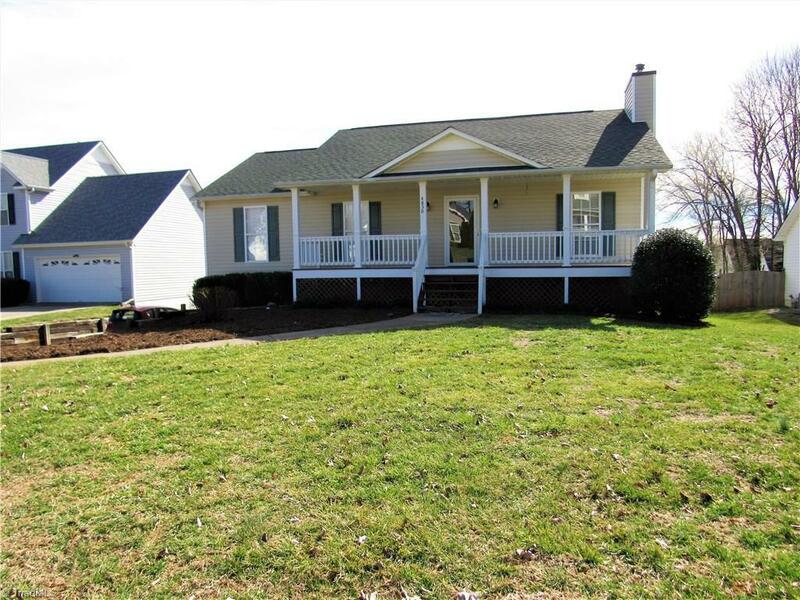 This home features three large bedrooms, 2 full baths with an open floor plan. Huge family room with a fireplace and nice size kitchen with eat-in area. This house has been remodeled with upgrades. Granite countertops, laminate floors, new carpet, and fresh paint, new deck, new roof, split rail fencing, new AC unit, new light fixtures, and new hardware. I especially love the large covered front porch and the private backyard. Come see! !